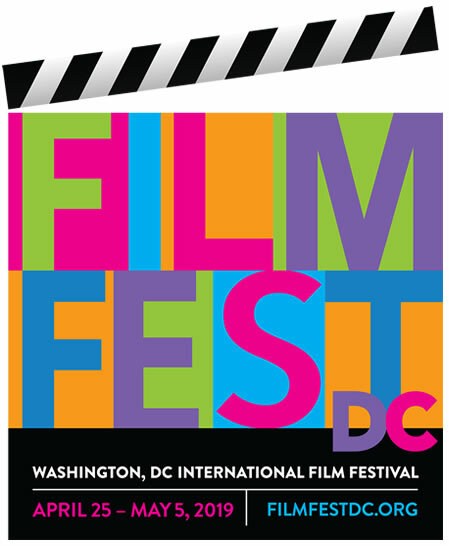 Thank you for your media interest in Filmfest DC. If you are interested in covering the festival, please note that we do not give out blanket media passes as each request is handled individually. Please complete the following by filling out all applicable boxes and we will respond accordingly.